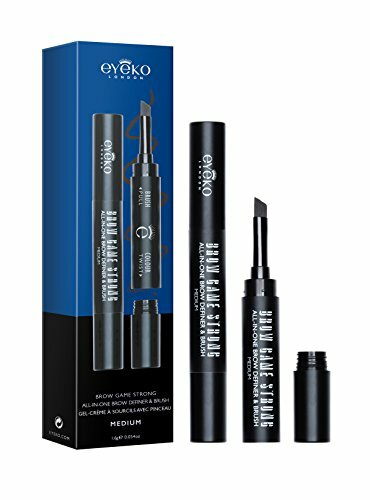 Eyeko Brow Game Strong, Medium, 1.6 g. | Where Do I Go? 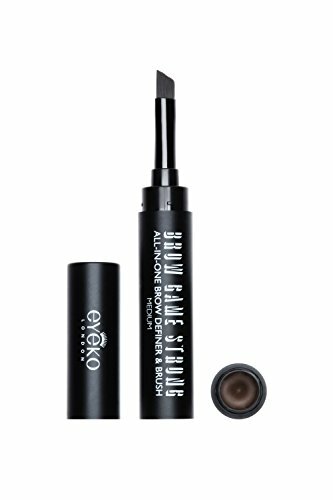 Home > Uncategorized > Eyeko Brow Game Strong, Medium, 1.6 g.
A small amount goes a long way! The highly pigmented colour adds instant definition and texture to even the sparsest brows. Up your brow game with our innovative quick dry, smudge-proof, long-lasting formula.